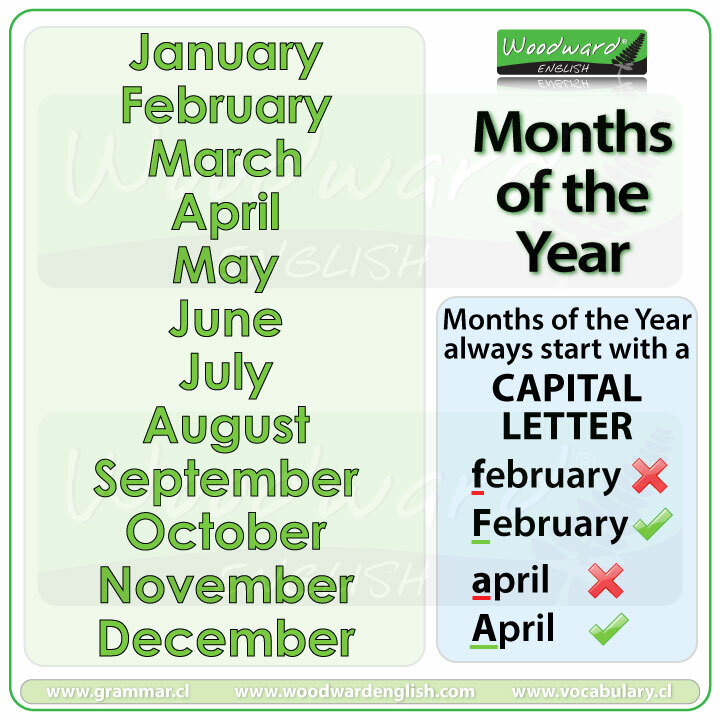 The months of the year in English begin with a CAPITAL letter. What begins with the letter ...? AT the weekend or ON the weekend? Between vs. Among - What is the difference?